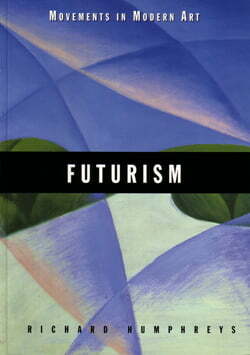 Futurism, the brainchild in 1909 of Italian writer and cultural impresario F.T. Marinetti, was the defining avant-garde art movement of the early twentieth century. Inspired by the cities, technology, speed and latent violence of the world around them, as well as by the ideas of thinkers such as Bergson and Nietzsche, the Futurists created an art and ideology for their heroic and highly politicised vision of modernity. 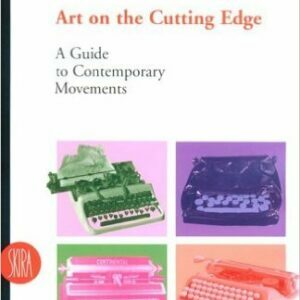 Giacomo Balla, Umberto Boccioni, Carlo Carra, Gino Severini, Wyndham Lewis and Kasimir Malevich are among the artists featured here.This book traces the movement in Italy from its origins in dissident underground politics and fin-de-siecle bohemian culture, through its remarkable development as an international movement, to its enthusiastic and ultimately fatal relationship with Mussolini’s regime between the wars. 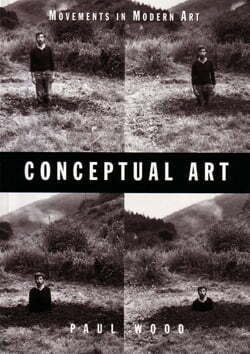 Richard Humphreys is Senior Curator: Programme Research, Tate Britain. 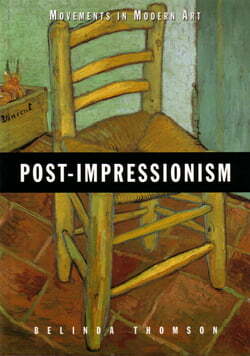 With 61 illustrations.